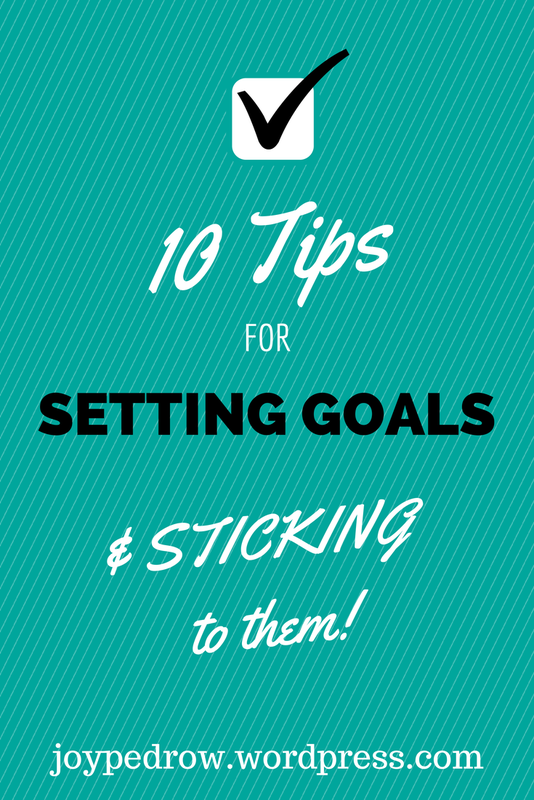 10 Tips for Setting Goals & Sticking to them! Rely on the power of the Holy Spirit, not yourself. I often think I’m superwoman who can conquer everything on my own. This gets me no where, and shows me that I don’t understand the power of the Holy Spirit. “If the Spirit of him who raised Jesus from the dead dwells in you, he who raised Christ Jesus from the dead will also give life to your mortal bodies through his Spirit who dwells in you.” Romans 8:11. If you are a follower of Jesus, the Holy Spirit is inside of you, and the same power that raised Jesus from the dead is also inside of you. When I try to be successful on my own, I fail. I fail to use the most powerful weapon to achieve my goals- the Holy Spirit. Don’t give up. Jesus doesn’t give up on us, so why do we give up on us? We do this when we give up on his power and don’t believe that his power can change us. It is very easy to want to give up when you aren’t seeing results, or have an off day, but focus on why you made these goals in the first place. Pray. This is another weapon I have failed to use. I don’t understand how powerful prayer could be in breaking addictive habits. I want to pray every time I feel tempted. This will take the attention off of myself and my desires and make me focus on God. Focus on the present day. On days when I barely check off any boxes, it becomes easy for me to feel discouraged and want to give up. Rather than thinking in terms of victory, think of achieving goals as a process of growth and change. Focus on the benefits of the journey. “Therefore do not be anxious about tomorrow, for tomorrow will be anxious for itself. Sufficient for the day is its own trouble.” Matthew 6:34. “Remember not the former things nor consider the things of old. Behold, I am doing a new thing; now it springs forth, do you not perceive it? I will make a way in the wilderness and rivers in the desert.” Isaiah 43:18-19. Stay centered on Christ. It is easy to tell which goals you value more, by looking at which boxes are checked most often. For example, I wanted to spend time each day reading the Bible and praying, but my prayer column had less than 10 checks. I was not turning to Jesus and asking him for help to keep him the center of my focus. Remember that apart from Jesus, we can do nothing. Make sure Jesus is at the center of your goals. “I am the vine; you are the branches. Whoever abides in me and I in him, he it is that bears much fruit, for apart from me you can do nothing.” John 15:5. Success is worth the wait. The most important goals are worth the wait and hardships. In the Bible, Jacob’s goal was to marry Rachel. He worked 7 years and then another 7, so he could marry her. In our culture, it is commonly believed that we should get what we want right away without having to work for it. This is not Biblical truth. Don’t allow excuses. I’m great at coming up with excuses. I try to figure out ways I can rationalize cheating. For example, I went to a 65th wedding anniversary and they had chocolate covered strawberries. I rationalized by thinking about how I probably would not have a chance to go to another 65th wedding anniversary party and eat my favorite dessert for a while, so then I ate about 10 strawberries. I could have allowed myself to eat one, but instead I became a glutton. Find what tempts you and remove it. I’ve discovered when I’m most likely to cheat. The later it is at night, the easier it is to cheat because I’m sleepy and care less about my goals. I need to make a set bed time. It is also easier to cheat when I’m with friends at get togethers because they don’t know my goals. I need to be more open about my goals, so I can be accountable. Make your goals specific. In my first blog post about setting goals (Click here to read), I talked about making sure the goals were specific, but I learned they have to be very very specific. My goals were not specific enough. One goal I had for June was to eat healthy snacks, but this was too vague. Next month I’m changing it to no sugar or processed food. These pointers work for all types of goals: goals to strengthen your walk with God, to grow in faith, to pursue purity and get out of habitual sin, fitness goals, or any goal! 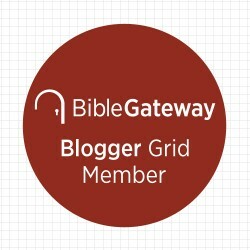 If you participated in the June Goal Challenge, I hope you learned more about yourself and God. If you did not participate or want to do it again, here is your chance! Join me as I continue learning about setting goals and finishing goals in July! Join the July Goal Challenge! « Do you idolize your mentor? Hi Joy! Your thoughts about being more easily tempted to neglect your goals when you’re tired or with people who don’t know about them – that’s spot on. I find the same thing with myself and that was a really helpful reminder. I think that is a really wise thing to do, think through when we need to be a little more on guard and purposeful about sticking to what we have set our minds to. I really loved your perspective on the way the Holy Spirit, Jesus, and prayer impact our goals. Great post! I love the fact Jesus doesn’t give up on us, but we are so quick to give up on ourselves. You made great points here including knowing your weaknesses, not making excuses and never giving up. Even setting goals is one more step in the right direction. Joy…these are some excellent tips for keeping the goals we set. For me, one of my setbacks in accomplishing my goals is getting sidetracked. I am working on that though. 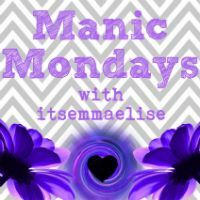 Thank you for sharing your tips at Monday’s Musings. Pinning, tweeting. Thanks Ashley! I would love to know what tips you’ve been reading!! Thanks for the post about goals. I love to set goals but lately I’ve been overwhelmed. I’m great at focusing on 1 change at a time, but now that I want to do several things (like practice the piano every day, spend 45 minutes on scripture study every day, eat veggies with at least 2 meals a day, exercise, etc.) I have more problems wrapping my head around all those things.